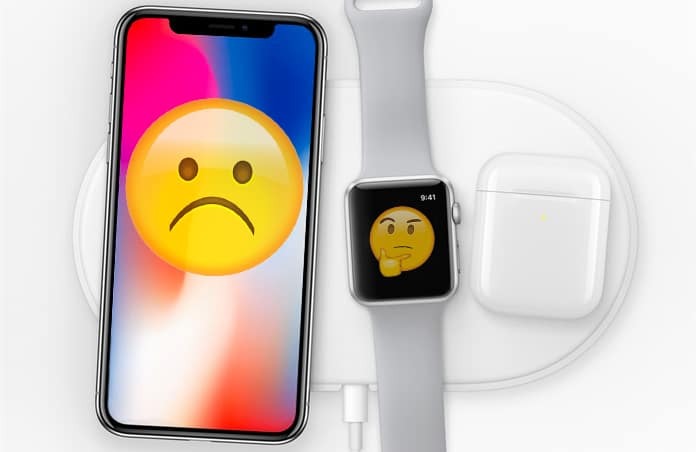 You have no idea why your iPhone X, 8 or iPhone 8 Plus is not charging wirelessly? You have spent a while fixing the iPhone properly on the charging pad but to no avail. You only notice the wireless charging not working on your iPhone X, 8 or 8 Plus. If you are facing such a situation, we have a couple of tips for you. We will help you fix the wireless charging issues and suggest some of the best Qi-enabled chargers. Does your iPhone Charge Wirelessly? 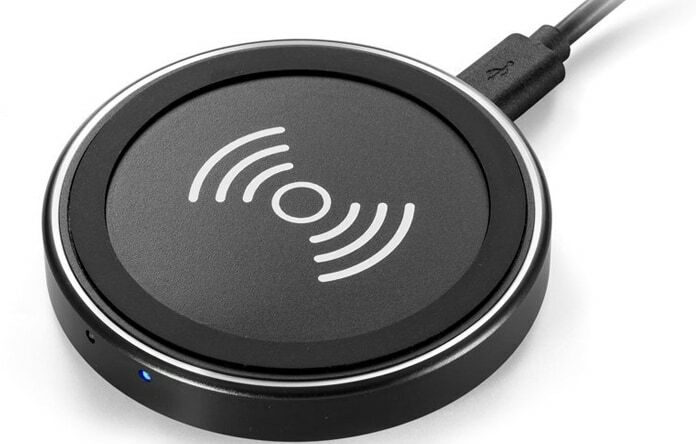 Place your device on a Qi-enabled wireless charging pad, and it will start charging. iPhone 7 and earlier models do not have the wireless charging facility. What to do When Wireless Charging not Working on iPhone X, 8 or 8 Plus? Here are 8 ways to fix the wireless charging issues with your iPhone X, 8 and 8 Plus. The first course of action to take when the iPhone is not charging is to restart the phone. Most users don’t face the issue after restarting the iPhone. Minor software glitches can be covered up with a quick restart, and the phone will resume charging wirelessly. 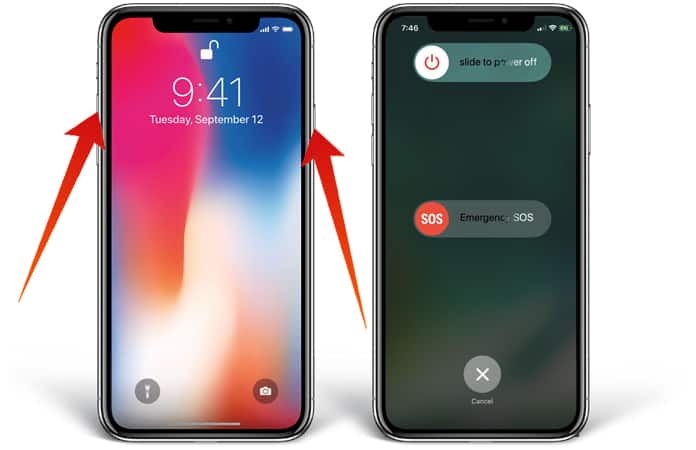 Turn off your iPhone by holding and pressing the power button until the screen prompts ‘slide to power off.’ Swipe the icon from left to right to turn off the phone. The process is similar for iPhone X except for the buttons. You will hold the right and left buttons synchronously. Wait for a few seconds and then press the power button again to turn the phone back on. The phone is on when the Apple logo appears on a white screen. The power button is on the right in iPhone X. If your device doesn’t respond when placed on the charging pad, you can try a hard reset. Hard resets force restart your iPhone. The phone is quickly turned off and back on. It fixes minor issues for many users. 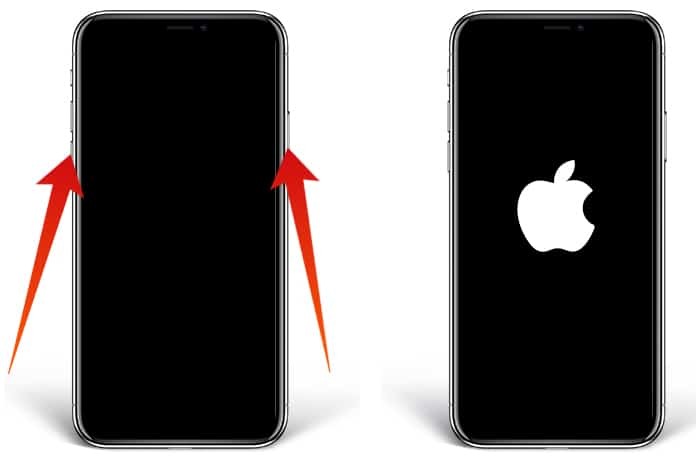 To complete a hard reset on your iPhone 8 or 8 Plus, hold the volume down button along with the power button simultaneously. Let go when the Apple logo appears. 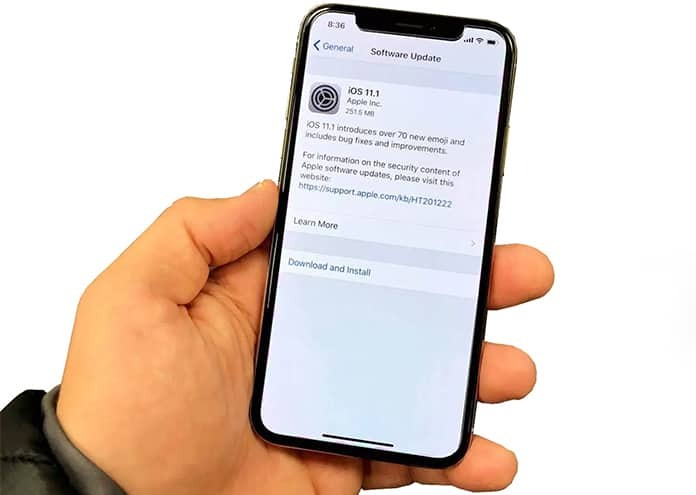 Performing a hard reset on iPhone X is a bit tricky. It is a three-step process. Press the volume up button quickly, then quickly press the volume down and then hold the slide button until the logo screen appears. It is completely normal if you have to hold these buttons for more than 15-30 seconds on an iPhone X! If you have a case on your iPhone, there are chances it is too thick. If wireless charging not working, there’s a chance that the thick casing is obstructing it. Take the case off the place the iPhone on the charging pad. 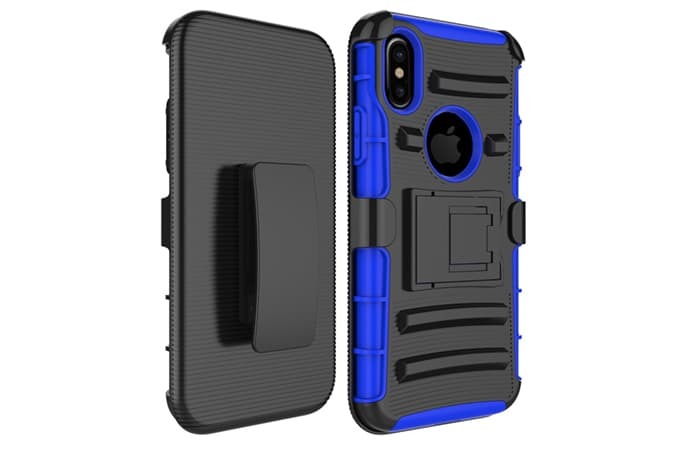 We have another article with the best iPhone X cases which look good on your phone and don’t halt the wireless charging option at the same time. Maybe you have placed the iPhone in a position which is not letting the wireless charging work. Place the phone in the middle of the charging pad, and it may resume charging. 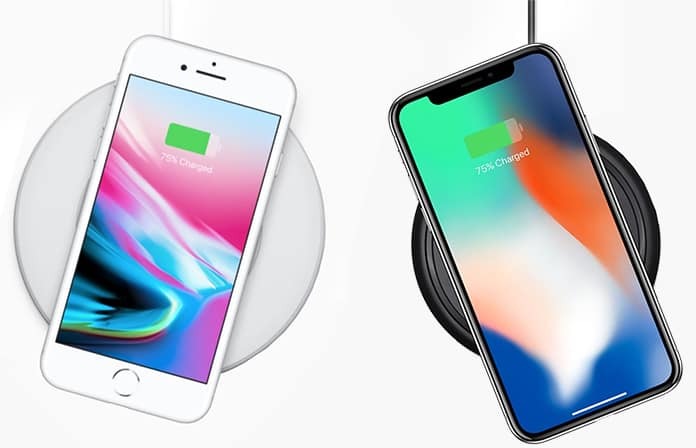 It is important to know that wireless charging works on iPhone X, iPhone 8 and iPhone 8 Plus when you have a Qi-enabled wireless charging pad. Don’t risk your phone on a low-quality charging pad. In the later steps, we will recommend a good quality Qi-enabled charging pad for your devices. Is the wireless charging pad plugged in? Make sure it is plugged in when you place your phone on the pad. If the wireless charging not working again, you can try with another adapter. If you have been through this guide and your iPhone still won’t charge, maybe the fault lies on your charging pad. As mentioned before, the iPhone X, iPhone 8 and iPhone 8 Plus charge on a Qi-enabled wireless pad. We recommend you to buy a new Qi-enabled charging pad or wireless charging power bank. Their charging pads are great, affordable and won’t damage the glass screen of your iPhone. Open the Settings app and tap General > Software Update. There’s usually a red notification on this section where you can tap to download the latest software update. If no update is present, the screen will prompt that “Your software is up to date”. The wireless charging not working on iPhone X, 8 or 8 Plus again? The culprit behind the faulty wireless charging of your iPhone may still be a software glitch. The last tip to fix a software issue is to perform the full DFU restore. It is the most extensive type of restore which can be performed on an iPhone. Check out our guide to perform a DFU restore. Your iPhone is charging the wireless charging pad now! You must be an expert at fixing minor software issues on your device by now. Share this helpful guide with your friends and family on social media. If there’s still an issue, mention it in the comments section below. We will write another guide to help more iPhone users.